Count on us for automatic delivery of high-quality fuels, top-notch equipment, and responsive 24/7 service. The perfect time to schedule your yearly furnace cleaning and maintenance checkup is before the cold weather causes temps to drop. Yes, We Do Propane Too! Are you looking for propane delivery for: heating, cooking, fireplace inserts, or even a pool heater? Give us a call today for more information. 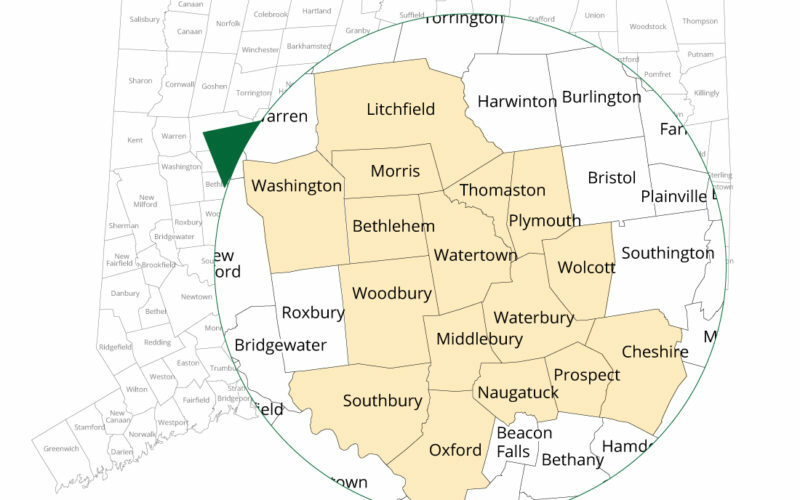 Your heating oil, propane provider, and neighbor for almost a century. Premium Fuels from Your Local Provider. The quality of the fuel you use can mean better performance out of your home’s systems, and can even help extend the life of your systems. Equipment you can count on. Selecting the right equipment isn’t always easy. Baribault can expertly guide you in choosing the best quality and energy efficient heating and cooling systems. 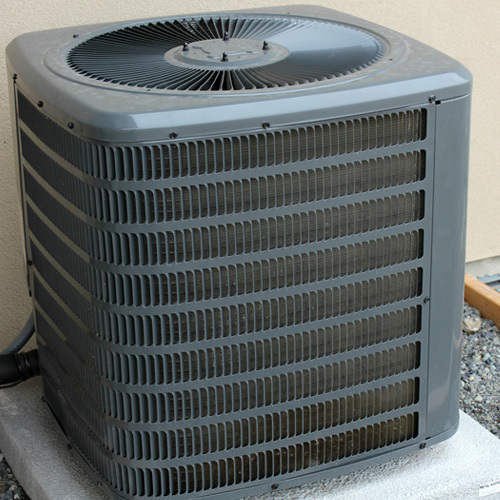 The best AC System for your home is the right one. Just as every home is different, so are its AC requirements. So it’s critical to get the right system for your home. Stay cool with Baribault. Why Should You Choose Baribault Fuel? 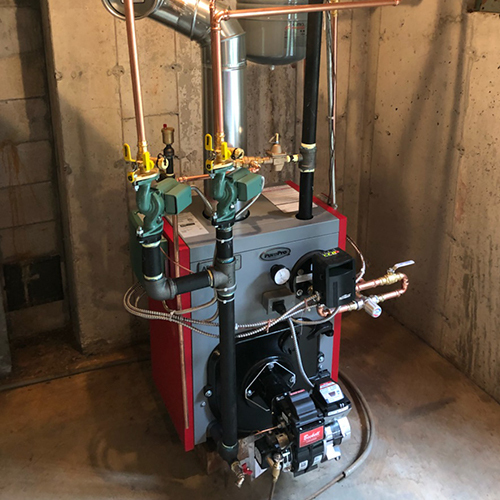 Our mission is simple: offer competitive prices, the quality products and equipment you need to keep your home running comfortably, and friendly, ultra-reliable service. If you have a question, all you need to do is pick up the phone to talk directly to one of our owners. Yes – one of our owners! There’s no answering service or automation. 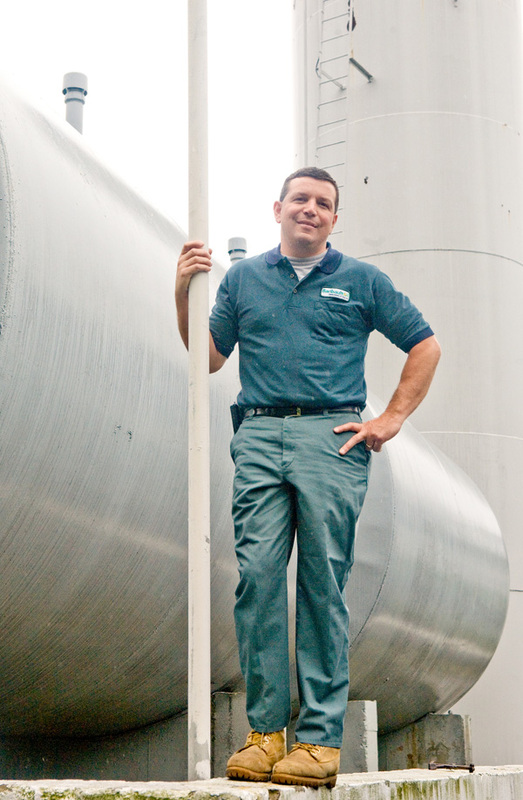 We store our fuel locally, and we own all our trucks and equipment. So you never have to worry whether or not you’ll get your delivery. Baribault understands that everyone’s cash flow and budget are unique. That’s why we offer flexibility and choice when it comes to paying your energy bill. With Baribault’s Automatic Delivery of Oil, Propane, or Diesel, you don’t have to worry about running out. Ever. We use a computerized degree-day program that calculates your fuel usage, so we know to schedule a delivery well before your supply gets too low. This is a terrific family run company! Their service is prompt and professional and they really deliver the kind of customer service that's hard to find anymore. Even their employees speak so highly of this company and how well they are treated by their boss - that really says something. I highly recommend Baribault Oil Co. Awesome service. What more do you need to know? After speaking with them, there was no need to call anyone else. I have to say what a stellar job John at Baribault does. My wife and I are newlyweds and new to Watertown and we were treated like we were family. The staff that we dealt with on the phone at the office as well as the guys who came to do the job were extremely polite and mindful of being tidy and clean while doing the work they did. I cannot recommend them enough for whatever job you may end up needing. I recently switched my heating service to Baribault and they installed an air conditioner for me as well. I think they are great. John is very much "hands-on" and takes a strong personal interest in everything. He is readily available and is committed to doing things well. His team is likewise very personable and professional. I would give them my highest rating. The guys at Baribault are fantastic!! John was so honest when my husband and I reached out about getting an indirect water heater installed. He helped us weigh our options, and was very honest about questions regarding our boiler. The gentlemen who installed the heater were quick, and ran me through everything they did at the end of the service, as well as answered my questions. (Being a new homeowner, I had a lot!). I highly recommend Baribault, if for anything their extraordinary customer service. Baribault installed our new propane system and did a superb job. They were fast, clean and very fair with the pricing. I could not have been happier. We can't say enough about Baribault's excellent service. When we had problems with our furnace, they were "johnnyonthespot" and had us up and running in no time.